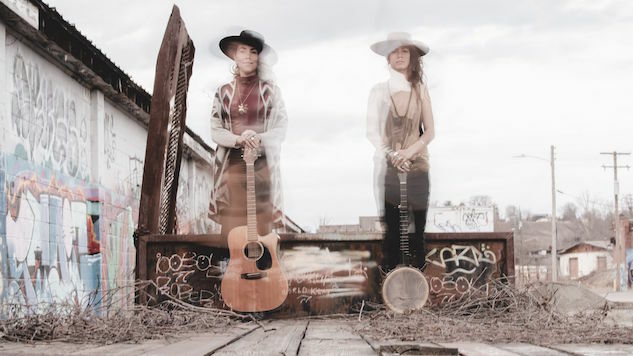 Exclusive: Listen to Rising Appalachia's New Song "Cuckoo"
Folk duo Rising Appalachia, made up of sisters and road warriors Leah and Chloe Smith, recently announced their seventh album, Leylines, out May 3. The second single from the record, “Cuckoo,” is premiering today (March 20) here at Paste. Following last month’s “Harmonize,” it’s a gritty, traditional fiddle tune made fresh by the Smith sisters’ banjo and ngoni, a stringed instrument originating in West Africa. Upbeat and sturdy, “Cuckoo” is rustic Appalachian music revamped for 2019. Give it a listen below. Leah and Chloe recorded Leylines in a short 10 days with producer Joe Henry, plus longtime band members David Brown and Biko Casini, and two newcomers, Arouna Diarra and Duncan Wickel, in Marin County, Calif. Ani DiFranco, Trevor Hall and Maurice Turner also make special appearances on the album. “Cuckoo” is a traditional English folk song taught to us by our mother, and has been done by many a folk singers throughout the times. We rewrote some of the words to include an homage to our godfather, Whitlock Connah, who was an incredible blues man and a huge influence in our musical life. We sing to his spirit one of the verses of this song, and call in his rowdy heart to carry us home. This version is an acoustic, back-alley duet. The full-throttle band version is on the new album, Leylines, and features double fiddle, baritone guitar, banjo, ngoni and world percussion. Leylines is being released in partnership with Come to Life, a music and media platform under the wider umbrella of Guayaki Yerba Mate, a company who aims to “steward and restore 200,000 acres of rainforest and create 1,000 living wage jobs by 2020.” You’ll find more information about those missions here. Again, you can listen to “Cuckoo” below. 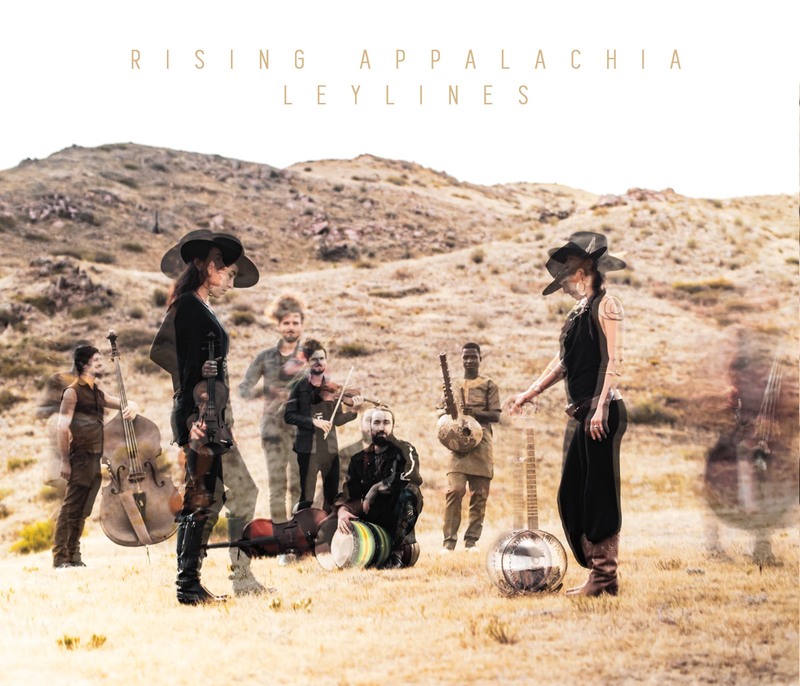 Keep scrolling for the Leylines album artwork and tracklist, plus Rising Appalachia’s tour dates. 06 – Big Sure, Calif @ Esalen Institute, Calif.